The power of synchronized units amounts to more than 3500 KVA! 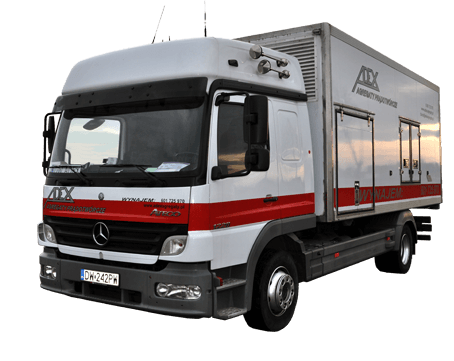 We offer a wide range of 100% quiet, as well as mobile power generators which are an effective way of power generating. We are fully effective and economic in electric energy production; we also rent high power electric cables. We offer you a thorough preparation of high power generation system and synchronization which guarantees continuity in electricity delivery process. 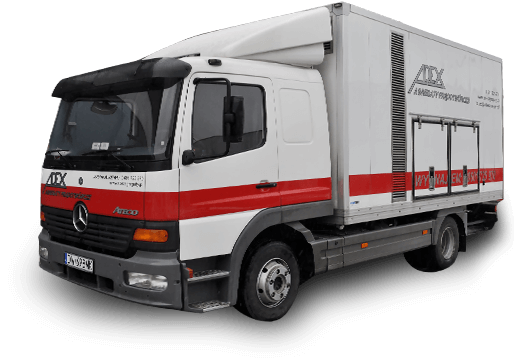 We deliver the equipment, activate it, provide our service in place where the event is held, deliver fuel and take the equipment back. 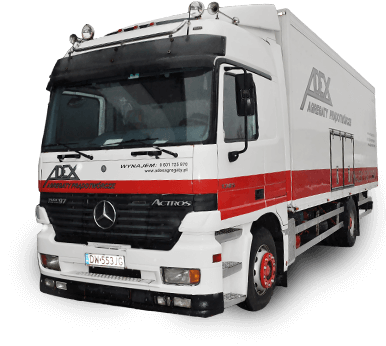 We also guarantee 24/7 technical assistance! 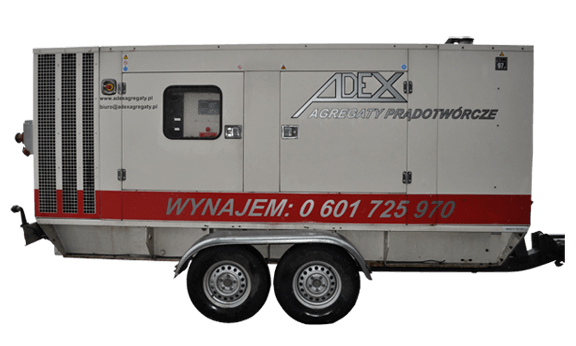 We offer emergency power generators to all sectors of activity, anywhere and anytime. A power generator is the best solution in case of a power breakdown! 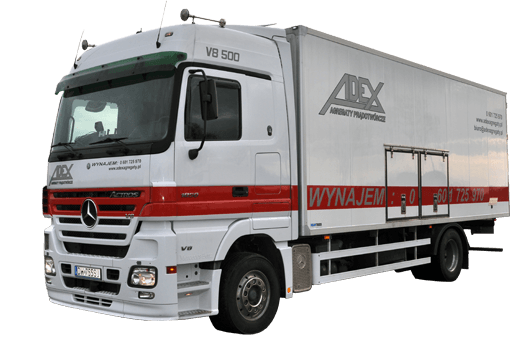 For Wrocław and Warsaw delivery included in the rental cost of generators. 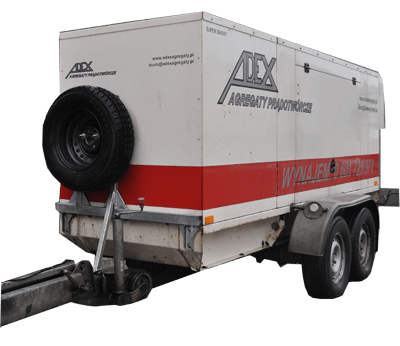 Generator rental is a service which will alllow for a smooth organization of events.